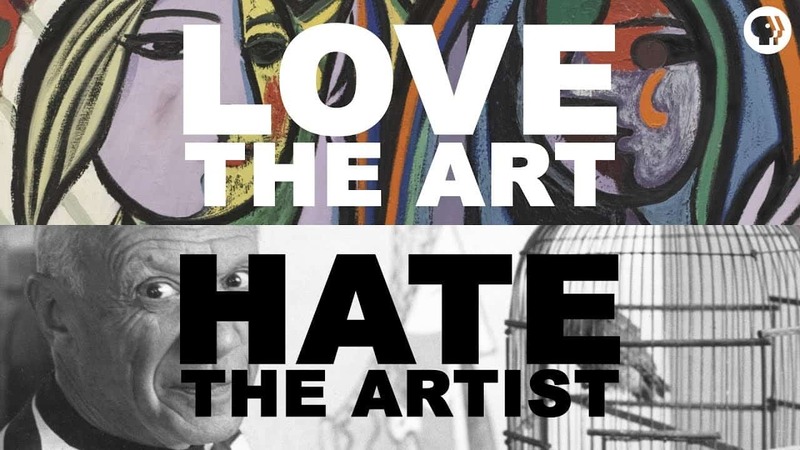 Love the Art, Hate the Artist? Can you separate the art from the artist? This one’s In honor of all the art you used to love, and it’s creators who ruined it by behaving badly. We talk Picasso, Nanette, cats out of bags, and much more.